The Voyager 2 probe was launched in 1977 to study the four giant planets of the Solar System. Over 40 years later, and having traveled almost 17.7 billion kilometers (slightly less than 11 billion miles), the spacecraft might be nearing one of the boundaries of the Solar System, the end of the heliosphere. It could soon be joining its twin, Voyager 1, and become the second human - made object to enter interstellar space. The heliosphere is the region of space dominated by the solar wind and magnetic fields. Beyond it, the hydrogen and helium gas that permeates our galaxy becomes dominant. Beyond the heliosphere, cosmic rays become more common as they are deviated less and less by material from the Sun, and Voyager 2 has recorded an increase of roughly 5 percent since early August, hinting at its destination. This is very similar to what Voyager 1 saw in May 2012, just three months before it crossed the heliopause, the outer edge of the heliosphere. And for this reason, researchers think that Voyager 2 is about to take the momentous act of crossing that boundary. "We are seeing a change in the environment around Voyager 2, there is no doubt about that," said Ed Stone, Voyager project scientist based at Caltech in Pasadena, in a statement. "We are going to learn a lot in the coming months, but we still don't know when we will reach the heliopause. We are not there yet – that is one thing I can say with confidence." 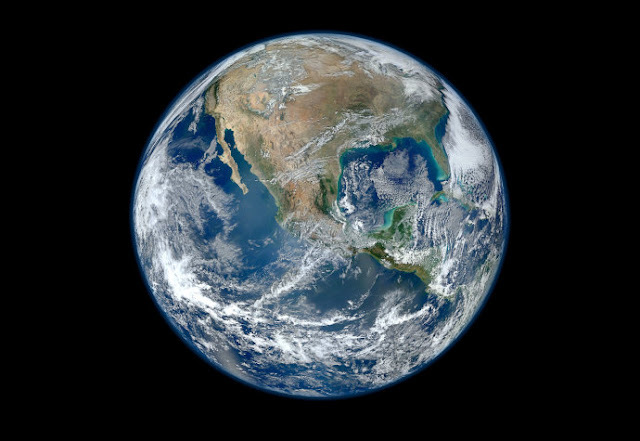 Voyager 2 is one of the many observatories far away from Earth that study the changes of our Sun and how they affect our planet, other planets, and the Solar System as a whole. Voyager 2 is giving researchers the furthest perspective on this fascinating area of science. The heliosphere is often referred to as a bubble but it is not exactly a sphere and it does change. It depends strongly on the activity from the Sun, and as our star goes through its 11-year cycle, it expands and contracts. 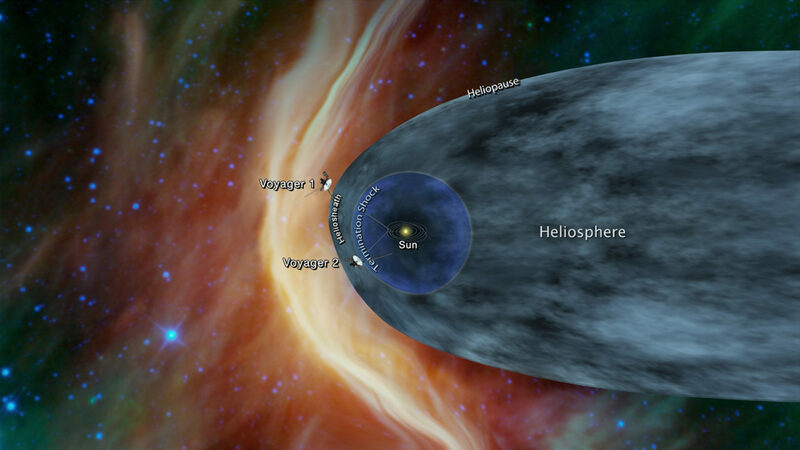 Voyager 1 has already gone into interstellar space because it moves much faster and is much further out – it's the furthest human-made object from Earth – but also the changes in the heliosphere size might be relevant. It will be interesting to see how different the experience of Voyager 2 is from Voyager 1. You can follow the progress of both spacecraft here, as NASA tracks their distance from both Earth and the Sun. Original article was published on IFLScience. Click here to read the original article.